The Mac OS X Dashboard application has been one of those love it or hate it features since the moment it was introduced. As someone who was using Yahoo’s similar Yahoo Widgets application at the time, I was confused by Apple’s choice to have no way to leave the Dashboard Widgets displayed on the desktop like Yahoo’s. That alone put me solidly in the “hate it” camp, where I remained for a long time. Använder du Dashboard? 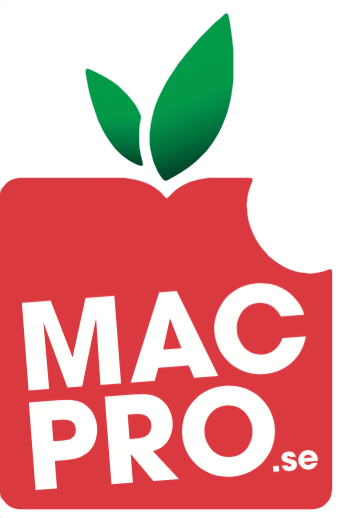 Jag använder det allt mer, men endast för övervakning av servrar, NAS-enheter och för att hålla koll på antalet besökare till Macpro.